Welcome to Kate Rhodes Retail Space in Hebden Bridge, West Yorkshire. Kate sells her work online and from her studio shop to give you the customer that one-one experience. Also available are Interlude Ceramics and Rachel Stott Prints & a lovely collections of greetings cards. 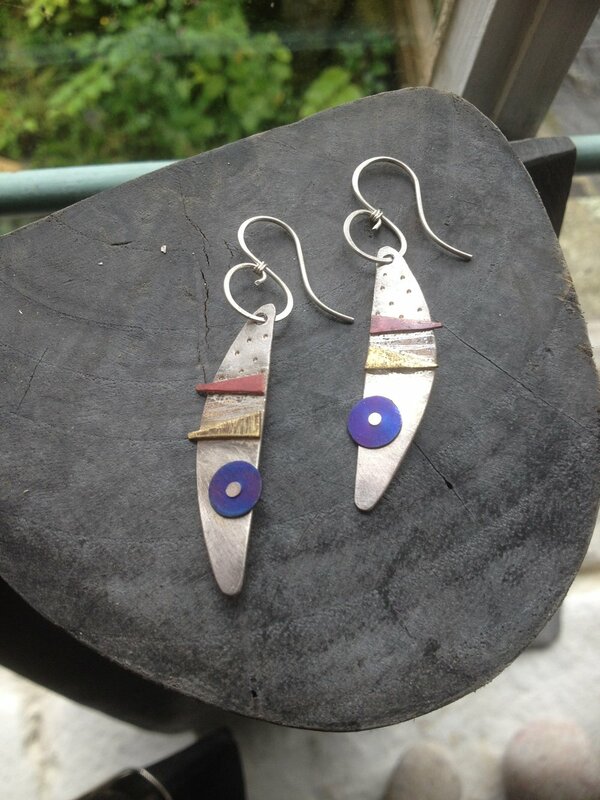 Pop in and meet Kate and see her collection of jewellery at Hebble End, Hebden Bridge, near the canal.